It seems the Microsoft Cloud is compensating the decline in smartphone sales. On July 19, Microsoft reported its 4th quarter earnings for the 2016 fiscal year. The revenue reached $22.6 billion while the net income totaled to $5.5 billion. These earnings were higher than the company and critics expected. According to Reuters, the average predicted value for Microsoft’s 4th quarter revenue was $22.1 billion. The main contributor to this growth was Microsoft Cloud. The Intelligent Cloud division had total revenue of $6.7 billion. The amount is a 7% increase from last year. Microsoft has transformed a lot in the past year. “Customer partnering has increased,” CEO Satya Nadella said. The Microsoft Cloud has a significant client base. Microsoft is hopeful that the numbers will increase in the coming year. Nadella is responsible for the growth in Microsoft. Since his appointment as CEO two years ago, cloud computing became Microsoft’s priority. In his reign, we have seen significant changes in the leadership and organizational structure of the tech company. Nadella has since enacted a mobile-first, cloud-first vision. According to the financial report, Microsoft’s productivity and business processes increased by 5% to reach $7 billion in revenue. Microsoft Office products also accounted for the growth in income in the last quarter. Other sectors that performed well include Office commercial products that grew by 5%. Office 365, itself, rose by a whopping 54%. 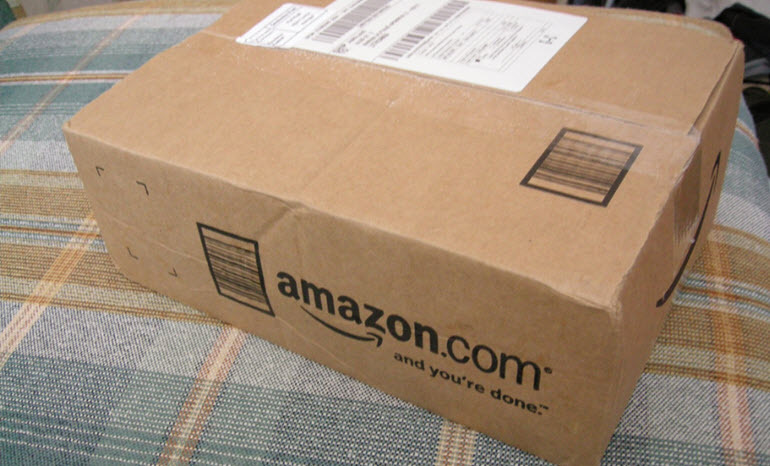 Office consumer products and the cloud service increased by 19%. Office 365’s consumer subscribers increased to 23.1 million. The cloud division and Microsoft productivity products countered the losses in More Personal Computing Division. The unit dropped to $8.9 billion, a 4% drop. The department declined much due to the jaw-dropping decline of 71% in smartphone sales. The More Personal Computing Division enjoyed little success in some sectors. Windows OEM Pro had a 2% increase in revenue as the Surface division grew by 9%. Furthermore, Xbox Live active users hit 49 million. Microsoft finalized the fiscal year on 30th June 2016. The non-GAAP revenue reached $92 billion as the net income totaled to $22.3 billion. 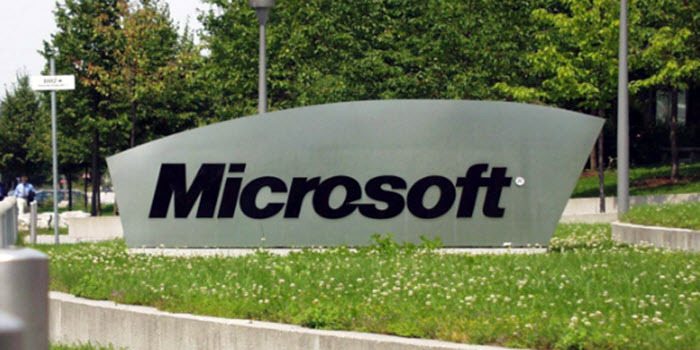 Microsoft has strategically planned to increase earnings in the coming fiscal year. The company intends to continue growing the cloud computing services. The company is also expected to enjoy good revenue from the recently acquired LinkedIn. Microsoft purchased the professional social network for $26.2 billion. Nadella is positive that LinkedIn will be fundamental in Microsoft’s mission to transform business productivity. The company plans to integrate Office 365 and LinkedIn. Microsoft is currently very dominant in business enterprises, especially the cloud service. But there are challenges in the new OS, Windows 10 and the mobile business. Microsoft was hopeful that 1 billion devices would run Windows 10 by 2018. According to ZDNet, Microsoft’s officials have admitted that three years are not enough to reach that milestone.